Authorities in Nebraska have arrested and charged a man with multiple crimes after more than 200 cattle were found dead at a feedlot. 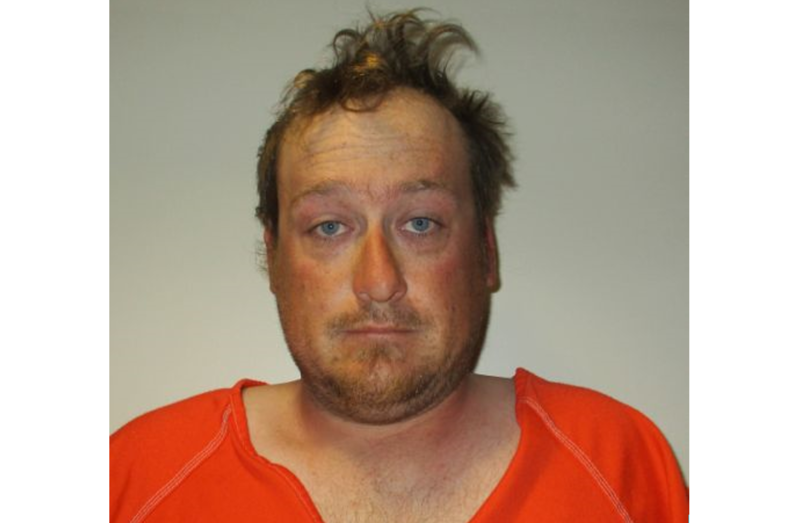 According to a news release from the Nebraska State Patrol, Aaron Ogren, 30, of Exeter, was arrested by Fillmore County Sheriff’s Deputies on April 9 without an incident. Orgen was arrested following a warrant that charged him with one count of theft by unlawful taking, two counts of prohibited sale of livestock, and 26 counts of cruelty to animals. 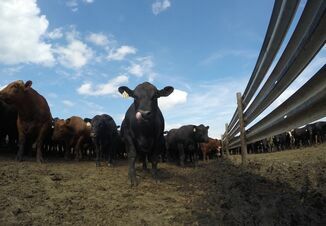 The arrest follows an investigation by the Nebraska Brand Committee, Fillmore County Sheriff’s Office, and the Nebraska State Patrol that started after more than 200 deceased cattle were reported at a feedlot. In addition to the dead cattle there was also a horse that died in an alleged case of animal neglect. On April 4, authorities removed more than 200 other cattle that were found to be in questionable to poor condition at the property. Those remaining animals were removed and had been placed on a nearby ranch to be cared for. 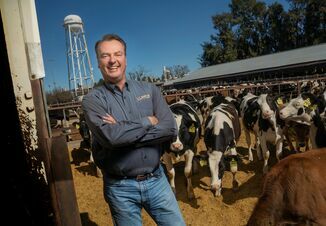 This isn’t the first time that Orgen and his business partners have faced legal troubles because of his care for cattle. A news report from KLKN-TV found that in 2018 a rancher from South Dakota removed cows and calves that were under Orgen’s care because they were malnourished. The South Dakota producer was short 76 calves and 7 cows on his count, too. “They are flat our criminals and they need to go to jail,” says Mike Pavel, a rancher from Lesterville, South Dakota, who formerly housed his cattle at the feedlot. According to court documents Orgen, Eva Turbiville and Ogren Brother’s Trucking manage the feedlot. Pavel was awarded nearly $300,000 through a lawsuit against the feedlot owners. Another lawsuit against the feedlot owners awarded an Idaho woman $160,000 in damages after her cattle went missing and were malnourished while under the feedlots’ care from February 2017 to July 2018. Sources told KLKN-TV that the cattle that had recently died or been removed from the feedlot were owned by someone in Colorado. The cattle that are currently alive are being monitored by a veterinarian. Orgen is being held at the Fillmore County Jail and is scheduled to appear in court on April 10. The investigation is still ongoing.